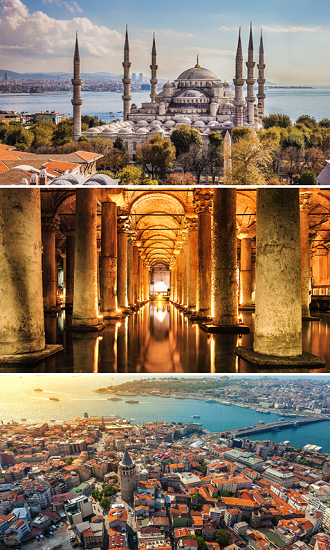 Istanbul is one of the most beautiful cities in the world and a mandatory stop for travellers between Europe and Asia, which is why it has always been coveted. Be marvelled by the treasures of other empires, discover flavours and aromas of this culture and you will definitely want to return. Sultanahmet is the old city area where most of the places to visit are located, and it is our choice to start visiting the city, namely because of Hagia Sophia, a church converted to a mosque by the Ottoman Empire, known for preserving the best Christian mosaics and also because it was here that the Byzantine emperors were crowned; the Underground Basilica Cistern, built in 532, with 336 Roman columns and occupying an area of ​​10 thousand square meters, 8 meters high and 30 million litre capacity; and the Topkapi Palace, symbol of the entire Ottoman empire and where sultans lived between the 15th and 19th centuries. The Blue Mosque was built in the 17th century and remains as a place of worship with an impressive beauty. As far as mosques are concerned, Istanbul has a huge variety: the Prince's Mosque; Fatih, the first to be built in the city and where the tomb of Mehmet, the Conqueror of Istanbul, lies; Aksaray Valide Mosque; Süleymaniye; Rüstem Pasha Mosque; New Mosque and the Bayezid II Mosque, next to the University of Istanbul. 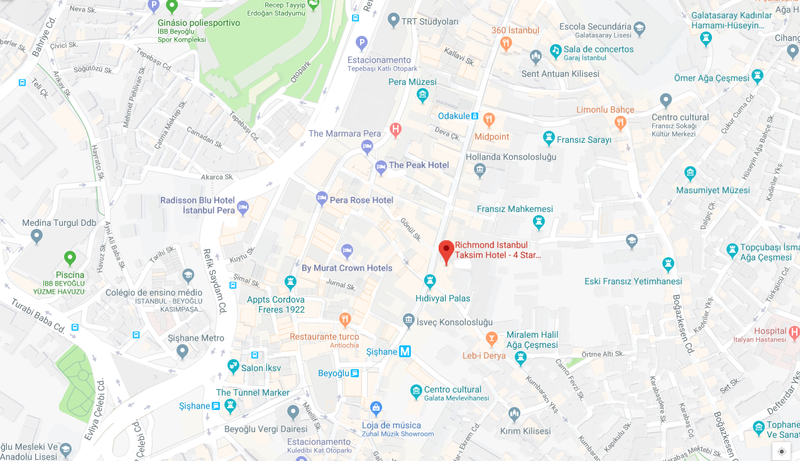 The Grand Bazaar, built in the 15th century in the old part of the city, is a meeting point where you can spend a whole day shopping, that resembles a modern mall but with Arabic decoration. From here, cross the Galata Bridge to the Beyoğlu district, a shopping and entertainment area where you will find the Galata Tower. 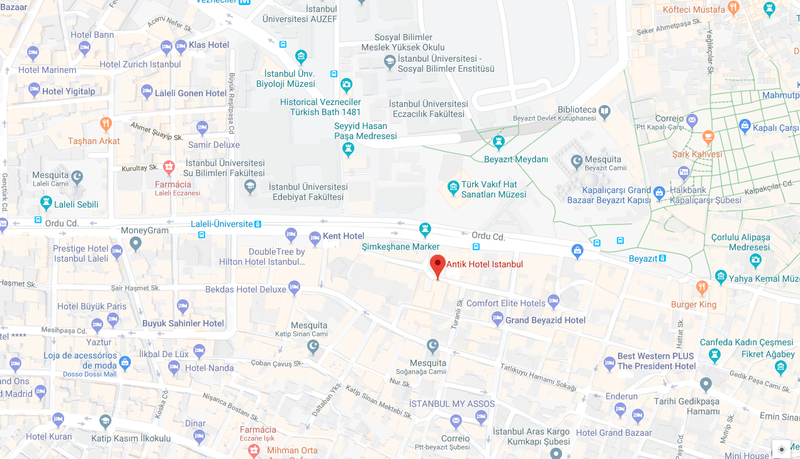 On the Asian side, you will find Üsküdar, a more traditional and lively neighbourhood, where it is worth having a tea or coffee or experiencing street food. The Theodosian Walls, which protected Istanbul for more than 1000 years, are about 6 km long and have 192 towers and 11 gates that go from the Sea of ​​Marmara to the Golden Horn. Mehmet the Conqueror, transposed these walls in 1453. Spices from the East, a huge variety of vegetables, yogurts, dried fruits, honey, teas... all these products are the basis of the Turkish cuisine with characteristic flavours, like the Dolma which joins tomatoes with peppers or eggplant stuffed with rice, pine nuts and raisins; or the Zeytinyagli which is a dish composed of cold vegetables in olive oil. The best known typical food is, perhaps, the Kebab, a different types of sliced meat roast made on vertical skewer. In what concerns the sweets you have the Lokum, a sweet coloured whose base is corn-starch and sugar; Tulumba, balls made of unleavened wheat flour, fried and stewed in syrup; Kadayif, honey and fine noodles and the famous Baklava, with puff pastry and several layers of almonds and pistachios in sugar syrup or honey. To finish your meal there is nothing like a typical Turkish coffee (and why not discover the future in its lees? ); a tea - Çay - or even a Raki, an anise-flavoured liqueur. Did you know that in the Museum of Anthropology you will find the Treaty of Kadesh, a stone plaque that represents the oldest known peace treaty in the world? It was established between the Hittites and the Egyptians in 1269 BC. It is also here that you will find the sarcophagi of Alexander the Great and the Crying Women. The Valens Aqueduct, in addition to an architectural landmark, has been used for centuries to supply Istanbul with water from the forests of Belgrade. The Church of the Holy Saviour in Chora is, still today, shrouded in mystery, not being known when and why it was built. 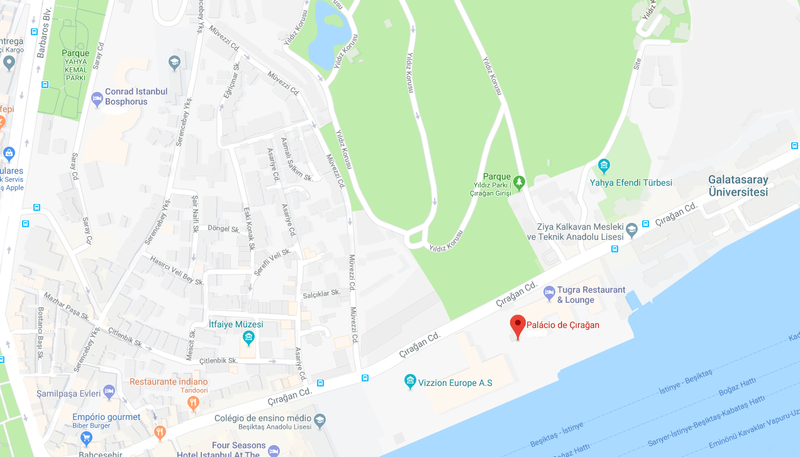 It is only known that in the fourteenth century it was remodelled and 'in chora' means 'in the field'. This church has the most beautiful and fresh Byzantines and mosaics that tell the life of Christ. Nazar Boncuk is the amulet of choice in Turkey. 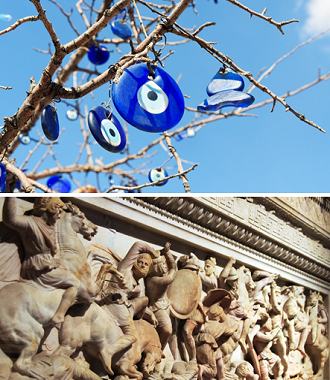 The Turkish eye protects against the evil eye and envy and can be found everywhere. The Turks are fervent football supporters and in Istanbul four clubs play in the Turkish Super League. Dare to watch a football game from one of the city's clubs and you will live an incredible experience. Contrary to many people's beliefs, the language of Turkey is Ottoman, not Arabic. Watching a show of typical Turkish dances is an experience not to be missed. 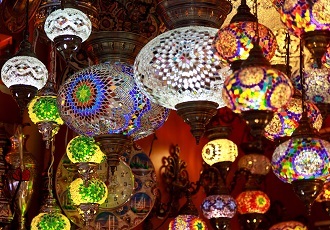 The Hodjapasha Art & Culture Centre, near the Spice Bazaar, is the most traditional place. Get ticket in advance. 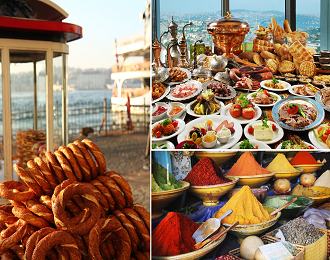 Any visit to Istanbul should include a Hamman to relax and a cruise on the Bosphorus, which will offer an overview of the city's geography. There are numerous proposals of routes, so you should analyse which is best. In any mosque it is necessary to take off your shoes and wear clothes that cover practically the whole body. Women may have to wear a headscarf. It is totally forbidden to leave the country with antiques, so it is not recommended to buy articles in parallel markets. And don’t forget to bargain. 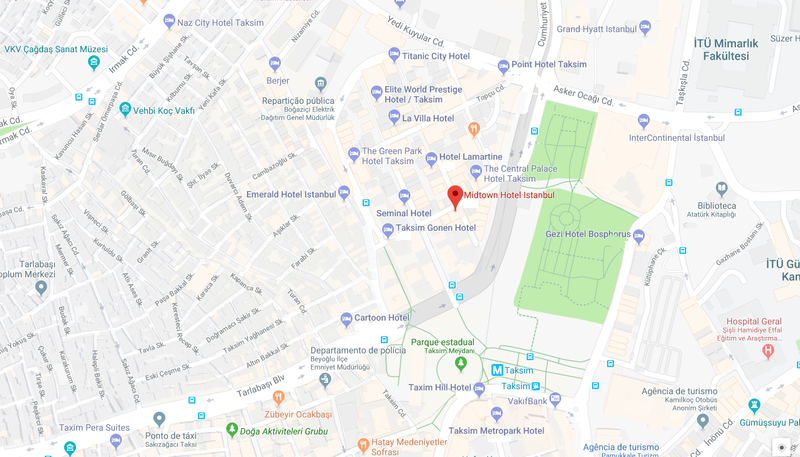 Between taxis and shopping venues such as the Grand Bazaar, the trick is to haggle around to get any item for the best price.